PLEASE PAY IT FORWARD. What good deed will you do today! Live with purpose, make a difference. @marketreport Your a true gentle man and a scholar. I have been following you for years and know you have a genuine love for the Market's thank you so much for this post. Follow me back for crypto news and opinions. Thank You, Gregory, Upvoted, and Resteemed. See you this afternoon. BYOCB. I sold all my stocks to buy more crypto! Hope it pays off! Its very helpful post for us. Thanks for your updates. Resteemed your post boss. Excellent report, I have resteemed it. Thanks for your alert report boss. Thank you for an update video, always appreciate it! 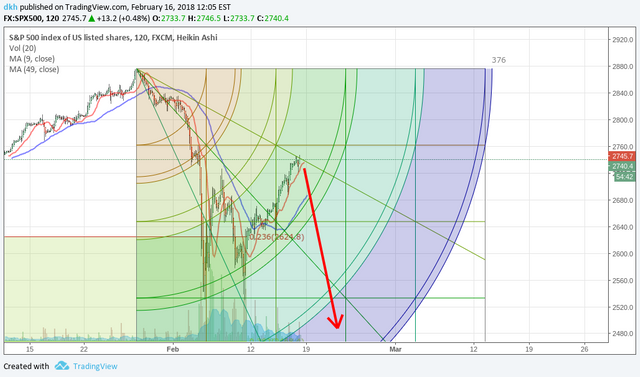 Using a Gann Square we just hit the sell level. With you short now as well, Greg seems to think we will go higher till we hit former highs, not so sure about that. everybody has done their own respective homework, so each study is valid but a study can be valid, and also be wrong. For me, I trade my TA, not what I think or what I feel. I don't trade reasons or sentiment. I only trade price action because that is the only thing that pays. We are playing with 200DMA! Thanks Greg for the update. I wonder how countries with large holdings of U.S. debt such as China and Japan will react if yields continue to rise in the bond market? You would have thought that the Trump tax cuts which will add over a trillion to government debt would sound some alarm signals in these countries. Lions...Have a good weekend! upvoted resteemed. Thanks for the update. upvoted and resteemed. 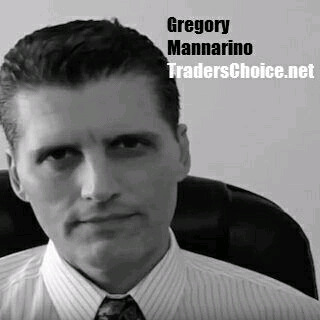 Resteemed, upvoted, you're the man Gregory Mannarino! Thanks for sharing your opinion on the market with us. Hi! 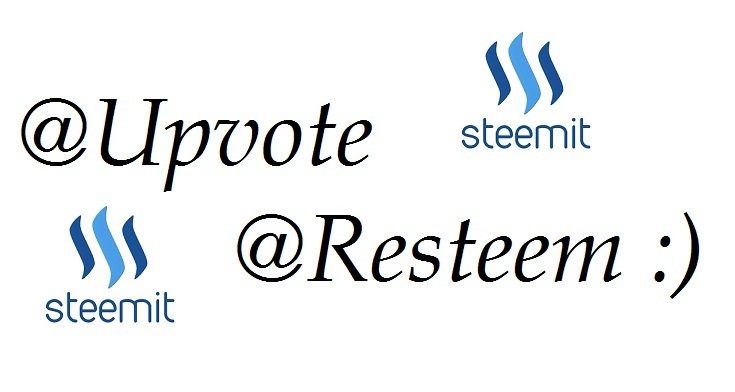 Gregory Mannarino, I see your recent updates on steemit..... thanks for share with us. @upvoted this post. thats really an informative post its my first being here on your post and i got some really useful information and you got a new follower! It's actually kind of hard to trade this market. I really didn't expect QQQ (nasdaq 100) to bounce back to such level. It's almost as if nothing happened last week on the QQQ side. 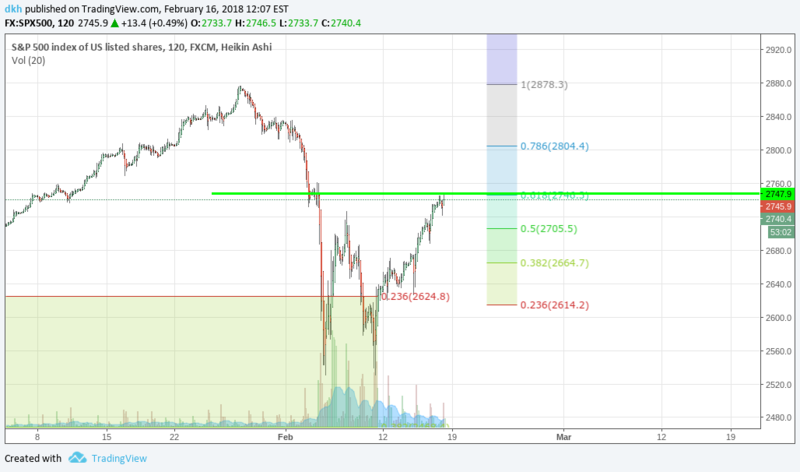 S&P and DOW only at 50% retracement levels. But, QQQ? Back to almost ATH now. What gives? Sold those QQQ at 162 and leaving 5 bucks on the table already. Imagine a stock like QQQ trading just at 150 and now at 167. WTF is going on? The price of Crypto-currency is falling apart. But dont worry guys soon, it will go back up again! Upvote and resteemed Robin Hood ! Thanks for sharing sir ! i am following & please follow me sir.. I think it's scary. I'm short term neutral, medium term bearish and long term bullish on the stock market. I think it will falter soon and then we will have more QE. I think we have run out of money for the bond market and stock market but I guess they are already doing more QE so maybe we will be ok. Here is the info Greg mentioned. Upvoted and resteemed. Greg, what you're saying is very plausible. Was thinking the same thing. We definitely gonna keep our eye on this. Maybe the Chinese are turning their treasuries into stocks? Thanks for keep us updated abd providing us with the right info and knowledge earliest as possible. Keep up the great work and also helping animals. Thanks for useful sharing. Upvote and resteemed. 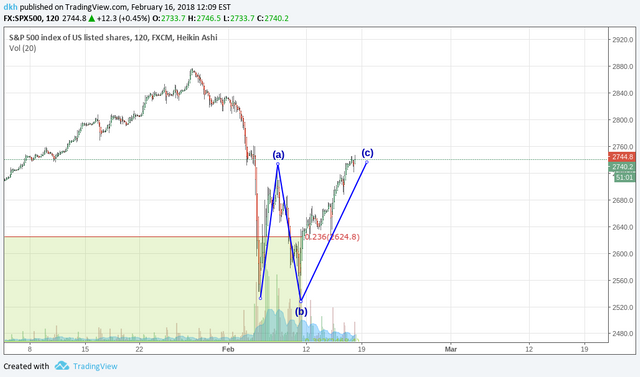 Well I think after the double top would be a good setup for the market to finally puke out what the fed has been force feeding it. The market still has people in it, right? Well the people are getting "sick and tired" and has got to start to normalize. Looks like it will take a while to get to that top however. Gregory, as you know, one has to be on their toes. When this market starts to sell off, it will not be during regular trading hours where the retail trader/investor can act. It will be pre market insuring a PANIC for the exits when normal trading hours start. By then the boys will have been positioned SHORT and raking in the benefits of an all-out panic exit. It is about making you think from a different perspective. I think Greg is right on the money here. i have nothing to explain..
such a great post...you shared. Thanks for share informative post sir.